A number of Canadian musicians will perform at an upcoming benefit concert in the wake of the recent Fredericton shooting. 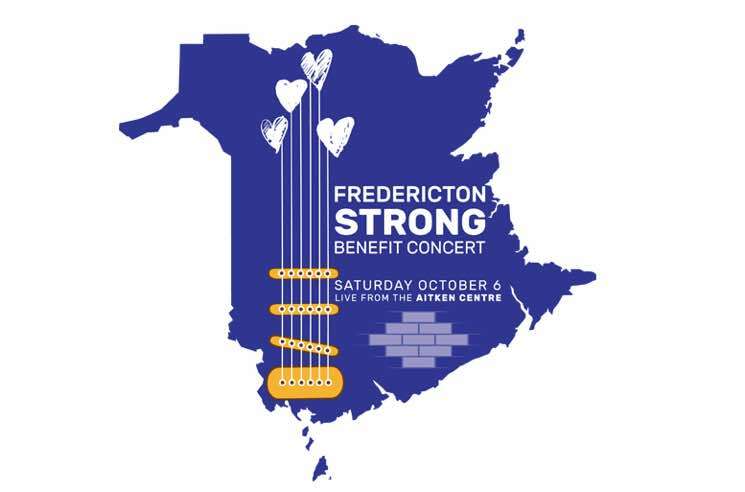 Dubbed "Fredericton Strong," the concert will take place on October 6 at the Aitkin Centre on the University of New Brunswick campus. David Myles will host the event, while Classified, Matt Mays, Whitehorse and the Trews are among artists who will headline the five-hour show. It will also feature performances by Matt Andersen, Neon Dreams, Tristan Horncastle and Madeline Merlo. Tickets for the upcoming show went on sale this morning, and are available for purchase here. Proceeds from the event will be donated to the Canadian Red Cross in New Brunswick, the Chalmers Foundation and the Canadian Mental Health Association of New Brunswick. On August 10, a gunman opened fire at a Fredericton apartment complex, killing four people, including two police officers and local musician Donnie Robichaud and his girlfriend. ​Matt Mays Unveils Acoustic Version of "Drive On"